This was an Epic day!!!! I love running in this race. 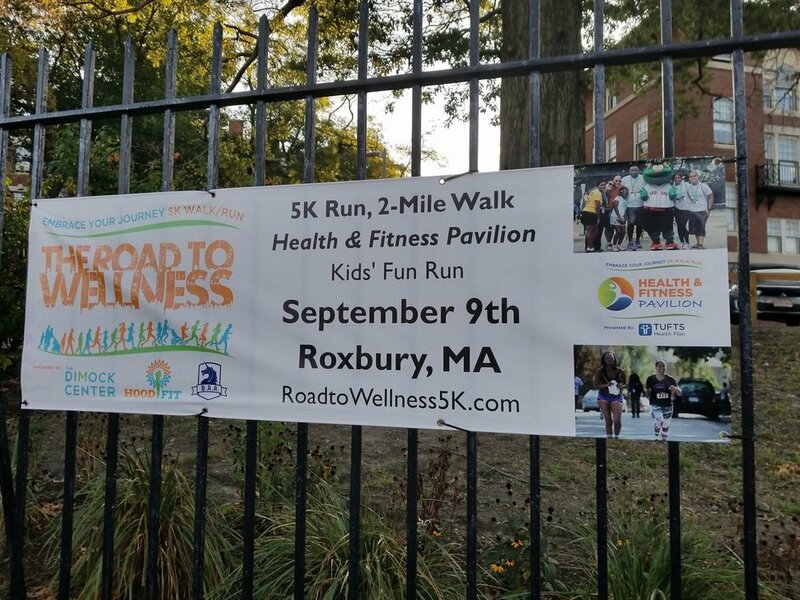 First of all, it's a race in Roxbury, an historic African American neighborhood in Boston. 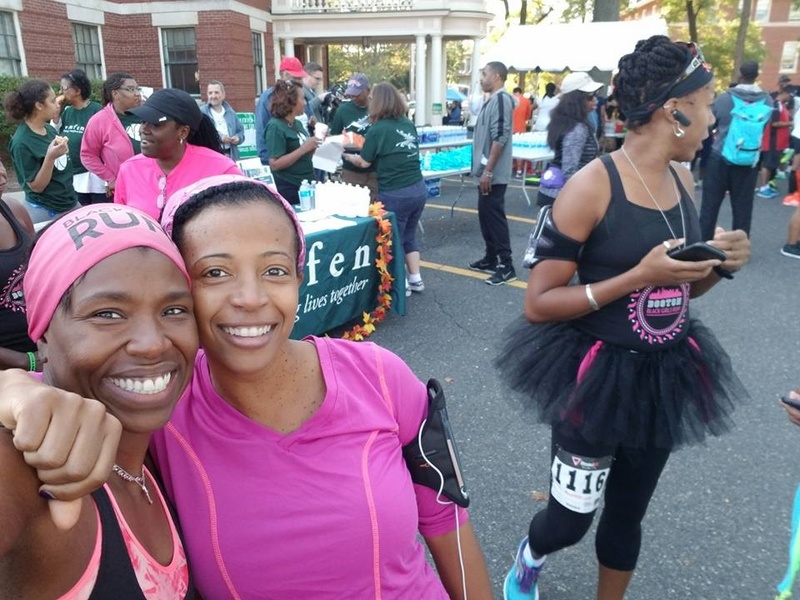 Secondly the sponsors of the race actively engage members of the community to run, walk, participate in the race. 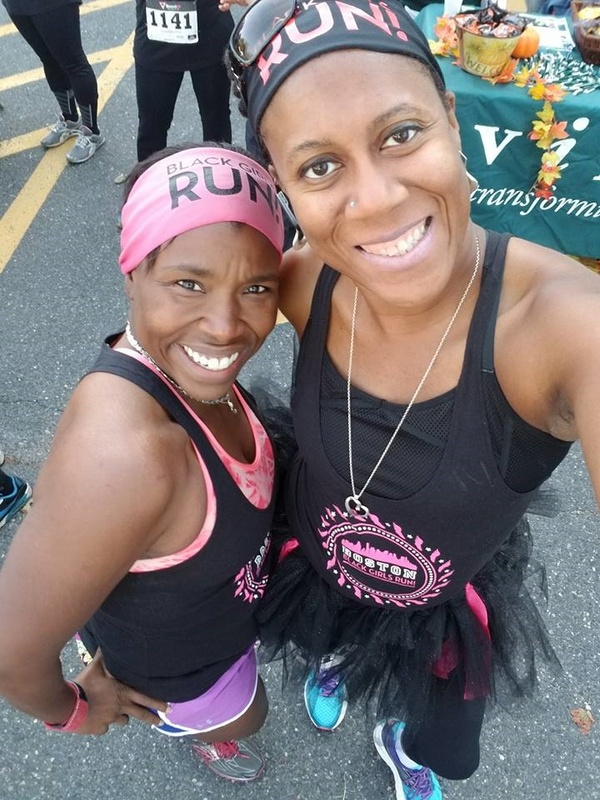 Throughout the summer there are running clinics, an active blog site, and community members just have to registrar and they can run the race for free. 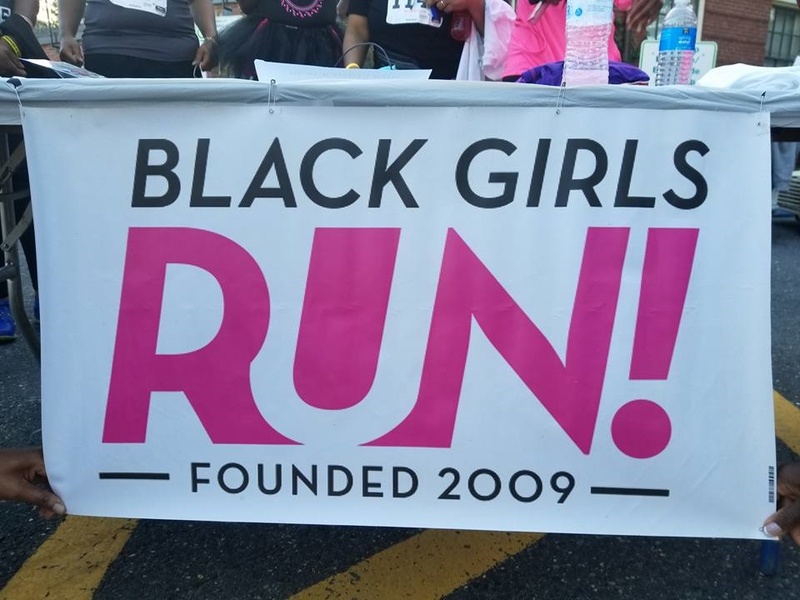 I truly appreciate the efforts to get more black and brown people involved in health and wellness. 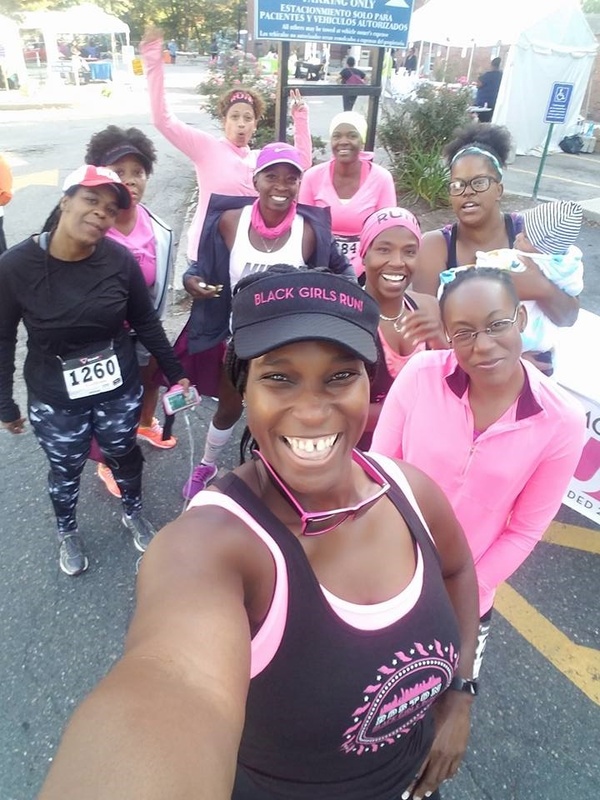 This year we had the largest BGR members participate, 30 or so ladies came out to run. It was amazing. Plus everyone just about PR'd today as well. 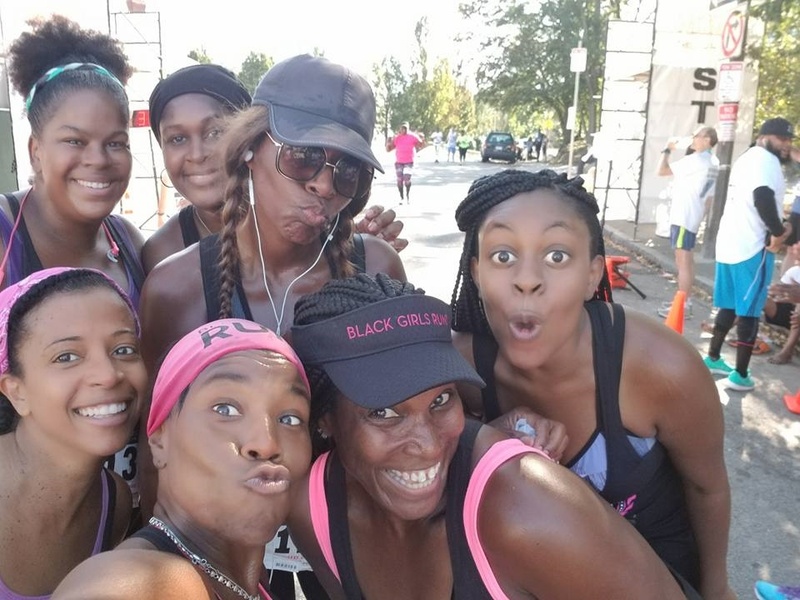 To see black women support, encourage, and celebrate each other on our own health and wellness journey is just awesome. Later several of us went to celebrate with brunch and cocktails. We continued our fellowship. 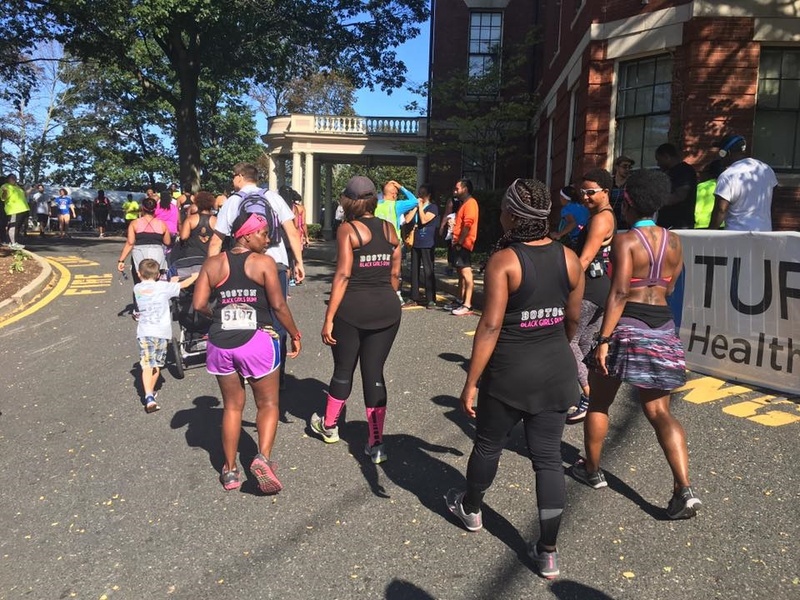 Several of our Connecticut sole sista's had asked what part of Boston they were in. I said Roxbury ( we ate at Dudley Cafe) and someone said " I heard this is the bad part of Boston", I had to correct her and tell her it was the black part of Boston. What does it mean when we consistently associate bad, crime, dirty, etc.... with black and brown communities and " good, safe, clean, etc...." with white communities. Problematic on so many levels. 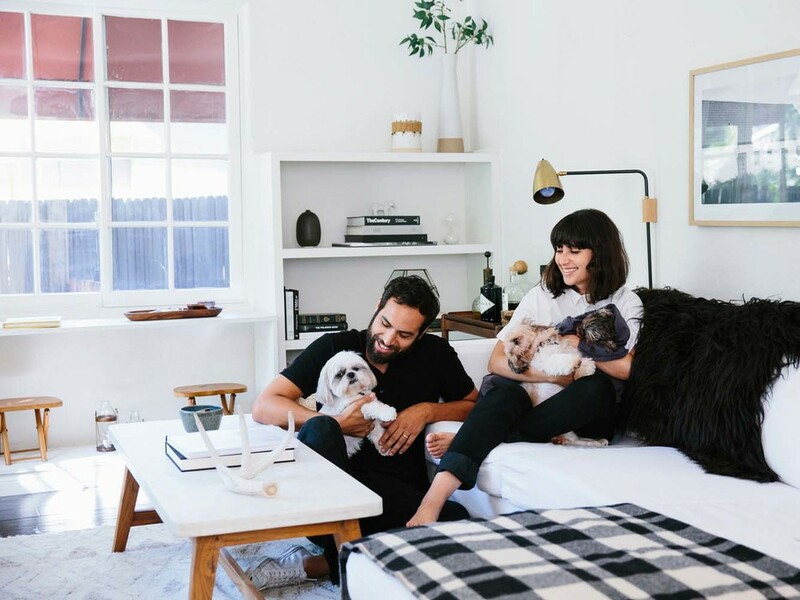 They thought this was a nice place and they enjoyed running through the Roxbury neighborhood and seeing such a large turnout of black and brown folks. I will always make sure to save the date for this race!